THE UNEMPLOYED EATER: Tickle Yourself Pink. 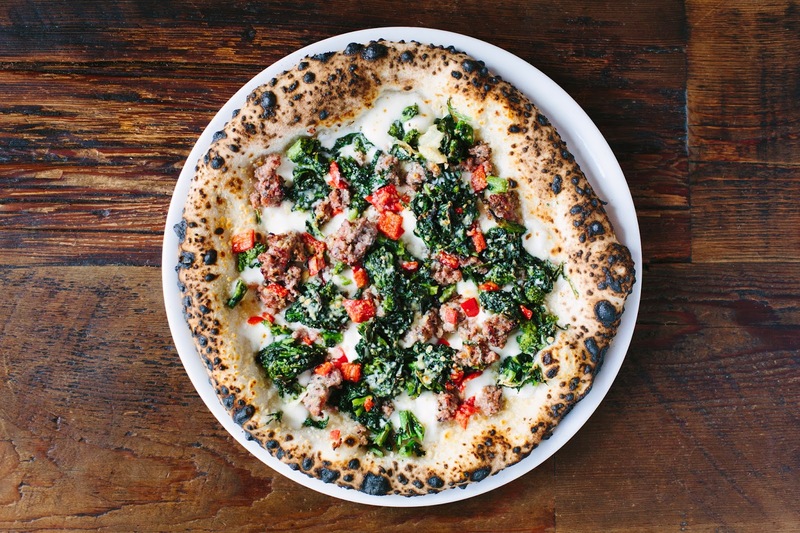 Tickets for the LA Pizza Society Shindig #3 at Sotto NOW AVAILABLE. Tickle Yourself Pink. Tickets for the LA Pizza Society Shindig #3 at Sotto NOW AVAILABLE. Jump for joy because tickets for LA Pizza Society Shindig #3 at Sotto are now available to the general public. That means you. And me. And your brother. And your ophthalmologist. Anyone. Follow the link here to get your mitts on a ticket. Do it now too because they will sell out like... well, just fast. Real fast. $25 - unlimited pizza (like the one above! ), one beer/soft drink, a pizza tutorial, HAPPINESS.